One of President Trump’s first actions in office was to issue an executive order requiring that for every new regulation issued, at least two be eliminated. One year into the Trump presidency, it’s clear the administration has major deregulatory ambitions, but what’s happened so far—and what’s to come in 2018? 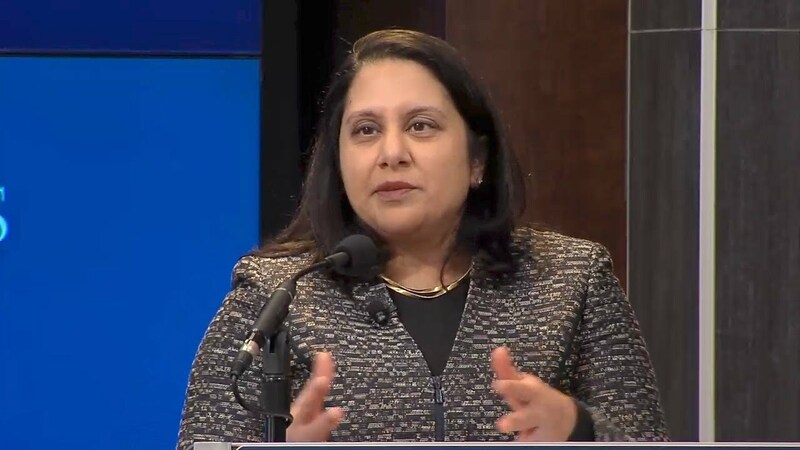 On January 26, Administrator of the Office of Information and Regulatory Affairs (OIRA) Neomi Rao visited Brookings to deliver remarks on her role at OIRA, the office’s achievements in 2017, and the Trump administration’s vision, goals, and priorities for regulatory policy moving into 2018. 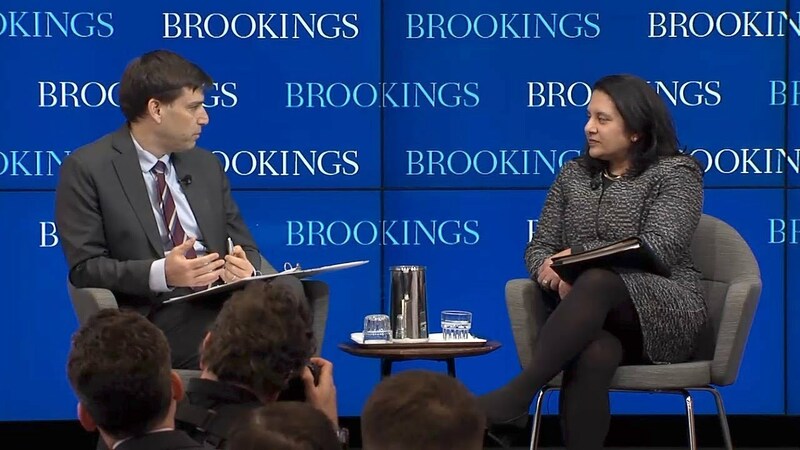 Following her remarks, Rao joined a discussion with Ted Gayer, vice president and director of the Economic Studies program at Brookings. After their discussion, Rao and Gayer took questions from the audience.